Why Our Eyes Cannot Look at a Solar Eclipse « Adafruit Industries – Makers, hackers, artists, designers and engineers! Staring at even a partial eclipse without eye protection can still cause retina damage. 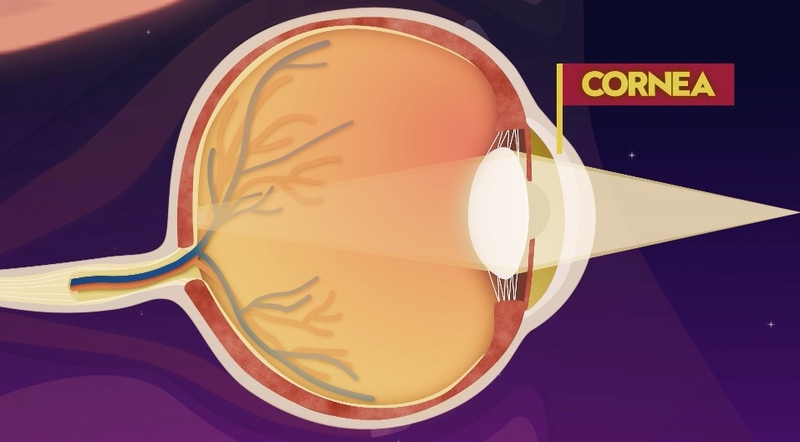 This one minute video from STATNEWS explains how our pupils cannot get small enough to handle the brightness when looking at the sun.